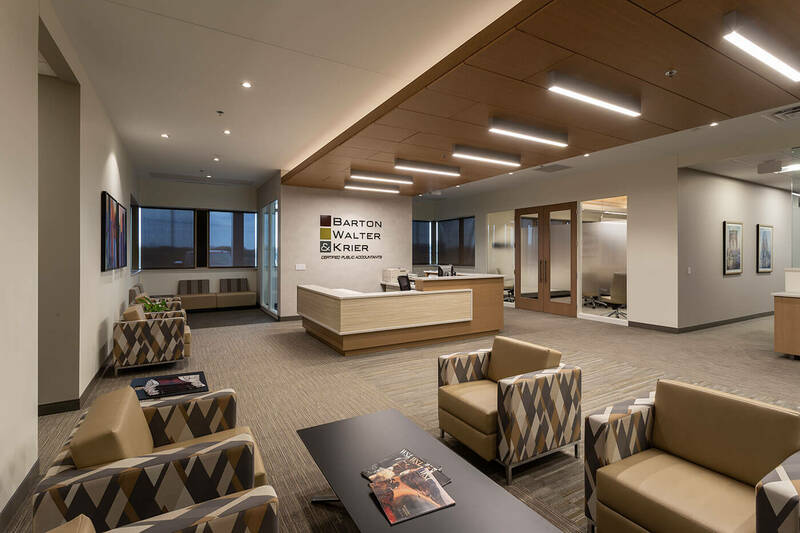 Mohagen Hansen was selected by Arrow Contracting to provide site planning and building design for a new 2-story, multi-tenant office building in a high profile location along Highway 494 in Maple Grove, MN. The building exterior includes a combination of glass with stone accents making it visually pleasing from all angles. Easily accessible and offering ample surface parking, the building serves as a welcome addition to the suburban office market. The building offers high visibility and build-to-suit interior spaces. Spaces began leasing as soon as the first shovels began to dig into the ground. Today the building only has 6,000 sq. ft. that remain available for lease. 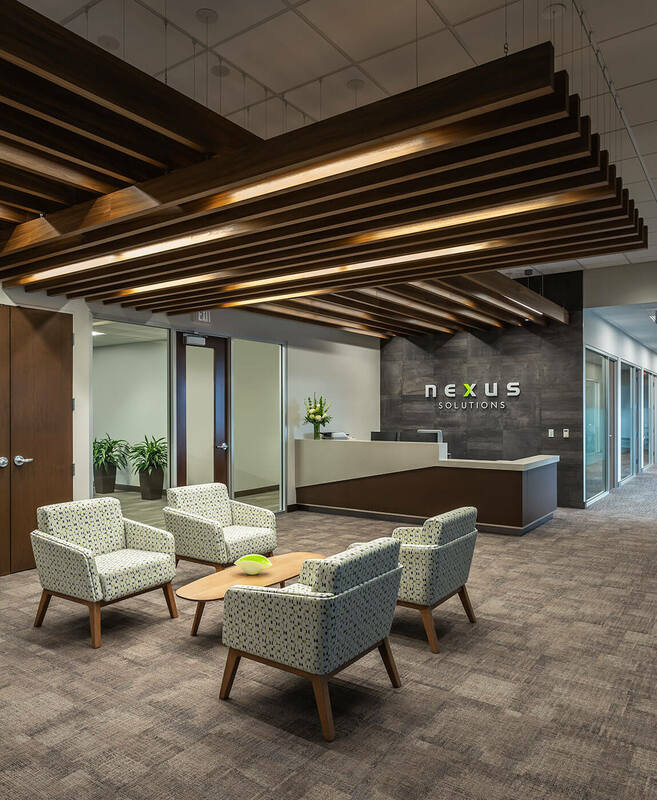 Mohagen Hansen also planned and designed the interior office space for the two largest tenants, Nexus Solutions and Barton, Walter and Krier. Luther Automotive Support Center Nexus Solutions, Inc.